As long as the e-bike is called the "E-poxy" I dont give two shits what they call the rest of them. May I ask where you found your numbers from? Every 6 months all carbon cranks break while being ridden by any Aggresive rider over 70kg? 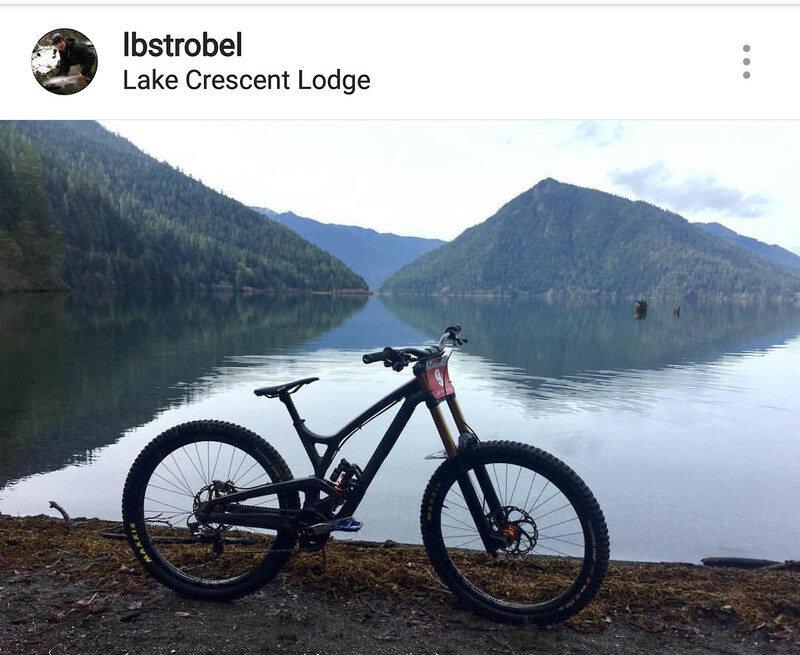 I'm 200 pounds and ride mostly black and double black runs generaly here in the south coast of BC and had a pair of X0 cranks that were moved to 3 different bikes until they were no longer compatible with my latest bike. Cranks held up fine to or mostly rock enviroment of trails. 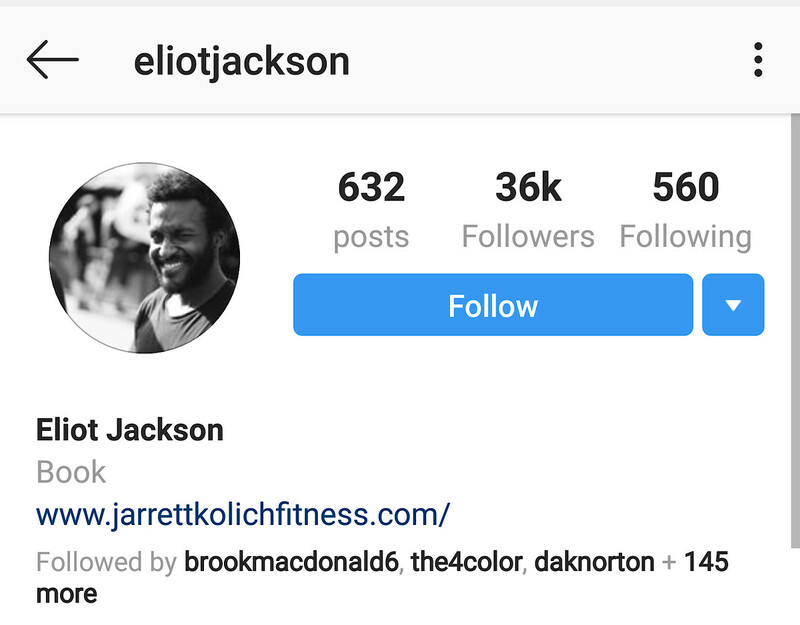 Super Pumped for Elliot! one of the nicest, well spoken and humble shredders out there right now. glad to see him getting the pro team treatment! Only if you called it before the 4th of January or that shreddy award is coming to me lol. 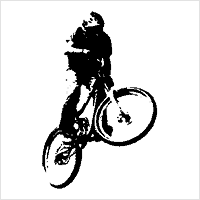 Phil atwill to YT Mob. Last January I was told by him directly he was on a two year deal... So if thats the case then something happened with his contract. Im sure this wont be an overly liked comment but... Am I the only one who thinks the possibility of the Athertons racing Atherton branded bikes is just super F'ing lame? In no way am I pumped that this rumour is a possibility. I thought the same thing haha. But if you look carefuly u can see welds. Its deffinitly a Rallon that white bike. But the Bontrager helmet is certainly a bit of a giveaway hes on trek. 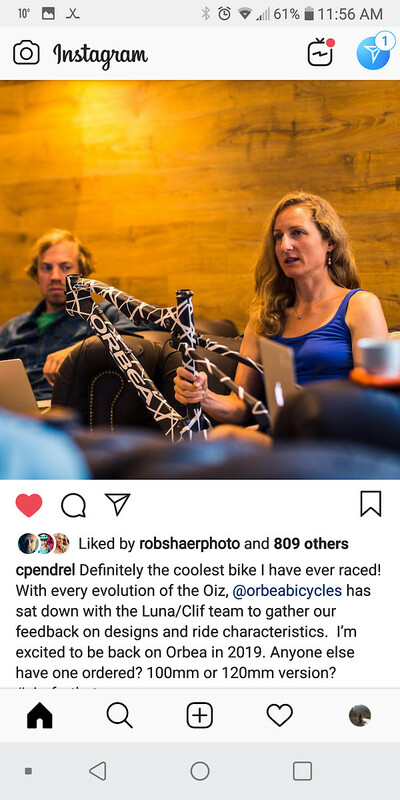 Catharine Pendrel back with Orbea for 2019. True race fans love all racing! Gonna be a big season for the SCOTT XC team!